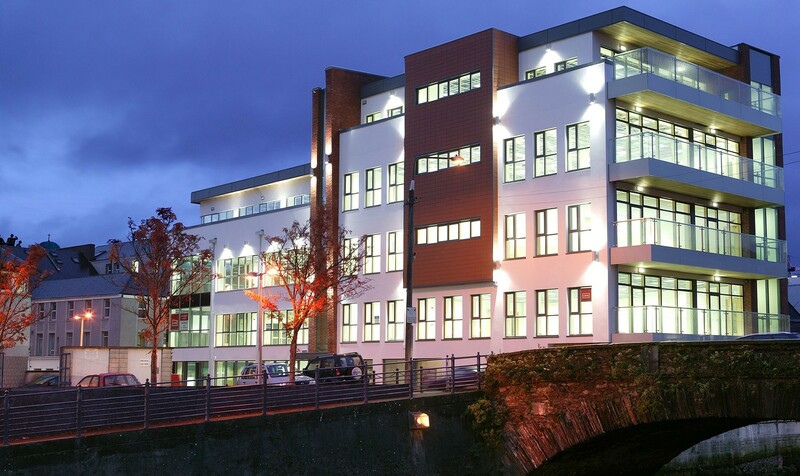 BDM Boylan are a well-established and highly reputable Law Firm based in Clarke’s Bridge House on Hanover Street in Cork. 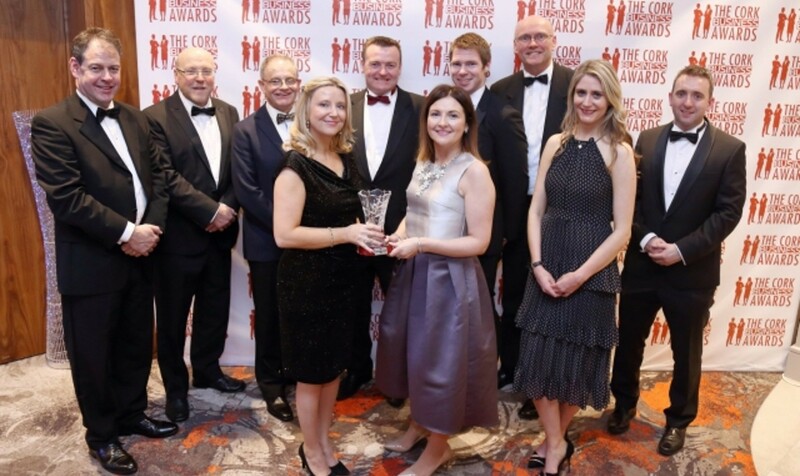 With a total staffing of 25 people, including 11 solicitors, of whom 5 are Partners, BDM Boylan are a Partner led and Client focused law firm who seek to provide excellent legal services & constructive business advisory support to meet the multiple and often complex requirements of its clients. 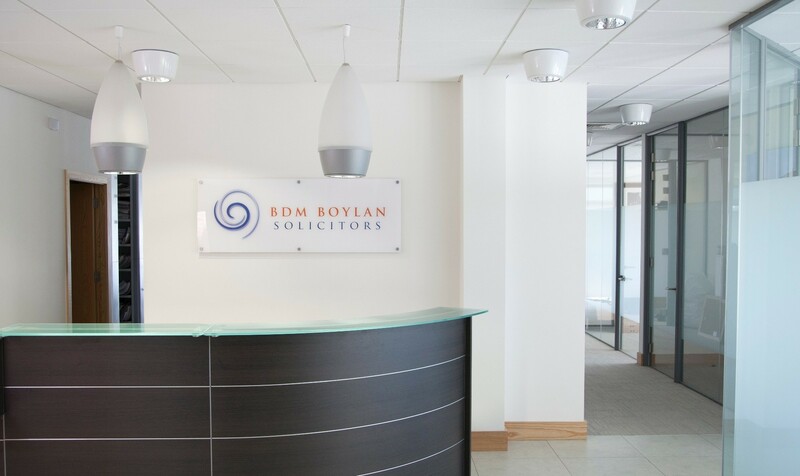 BDM Boylan Solicitors offers a wide range of legal services across all practice areas. The firm has experienced specialists in each of the practice areas offering services to both individual and corporate clients. 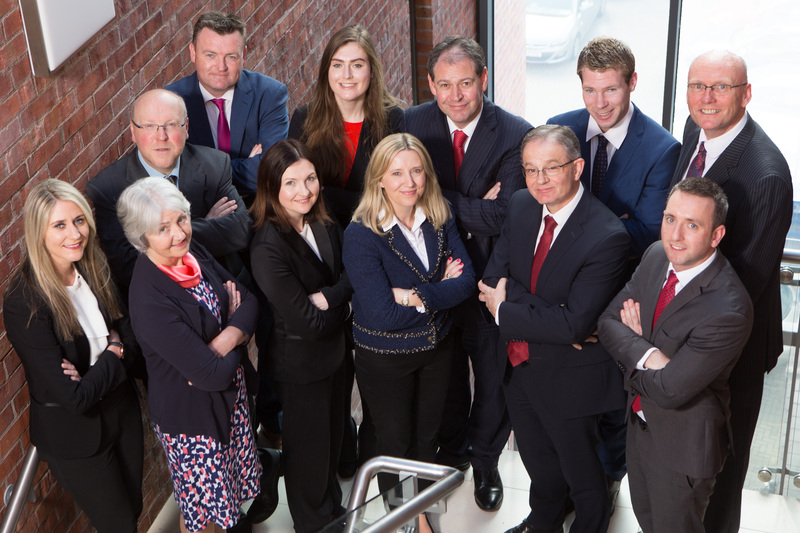 BDM Boylan Solicitors has a total staff of 25 people, including 11 solicitors, 7 of whom are Partners. BDM Boylan is a relationship driven firm focused on providing excellant legal services and constructive business advisory support to its clients. We understand the needs of our clients, both large and small. 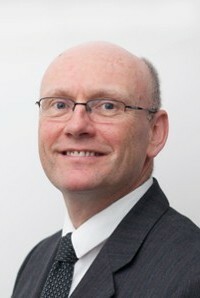 John qualified as a Solicitor in 1986. 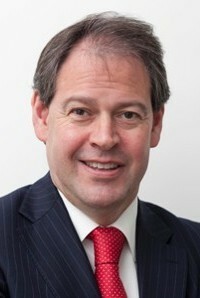 He obtained a BCL in 1983 and completed a post-graduate LLB Specialising in Employment Law. 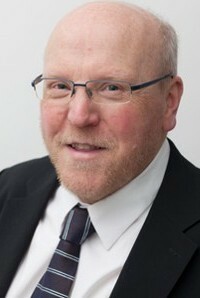 Pat is a Partner who specialises in the areas of Banking and Commercial Law and Dispute Resolution. 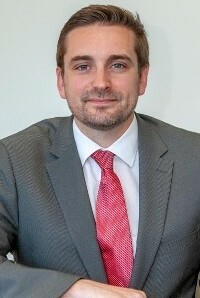 Niall is a Partner in the Conveyancing and Probate Department. 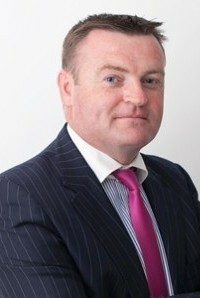 He graduated from University College Cork in 1983 and qualified as a Solicitor in 1987. 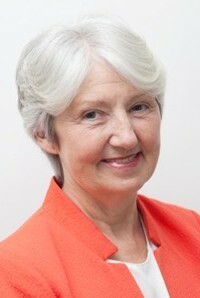 Shirley qualified as a Solicitor in 2001. 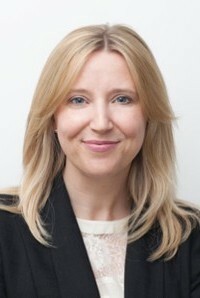 She obtained a post-graduate LLB from NUI Galway in 1996. 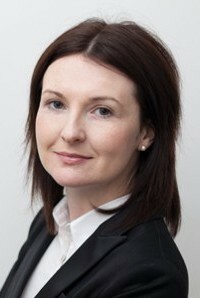 Aisling obtained a BCL from University College Cork and qualified as a Solicitor in 2005. 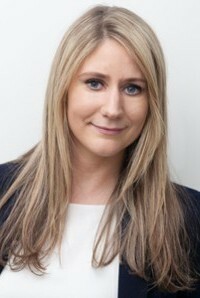 Georgina practices in all areas of Litigation including Employment Law, Personal Injuries, and Commercial Dispute Litigation. 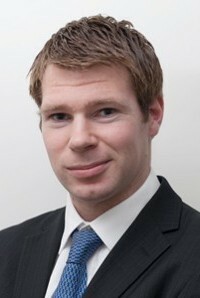 William graduated with a BCL from University College Cork in 2008. 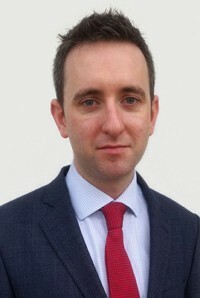 Gearoid graduated from University College Cork in 2007. 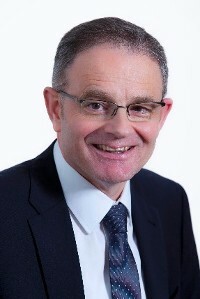 Tom Leahy is CEO of BDM Boylan Solicitors & its Business Advisory arm providing strategic advice and practical support to Munster based SMEs and private clients to help them achieve their ambitions.